Baahubali 2 is the topic of the town currently with its release just a day away. The cast and crew of the film are traveling across nation for the promotions of the film. 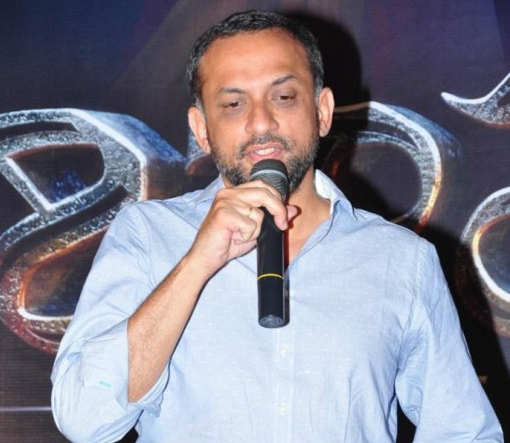 And just when we thought everything is going right for the magnum opus Baahubali, comes the news of producer Shobu Yarlagadda being mistreated at airport by a popular airliner. Shobu and the cast of Baahubali 2 were in Dubai a day ago promoting the film and were travelling back to Hyderabad when this incident happened. Shobu Yarlagadda wrote a message on social networking page calling the airlines racist and said the staff were very rude and racist. “Flying to Hyd on @emirates EK526. Airline staff at gate B4 were very rude n harassed our team unnecessarily! Bad attitude n service!”, wrote Shobu. Shobu, who is known to be a calm and composed man, is expressing anguish for the first time on a social media platform. The airlines in question here hasn’t responded to Shobu’s comments yet. Incidents of celebrities being mistreated at airports have happened in the past too. A Bollywood Super Star was also mistreated by the officials at an airport in the US and the news had become an issue at that point in time. Meanwhile, the cast and crew of Baahubali 2 had a successful trip to Dubai during the promotions of the film.